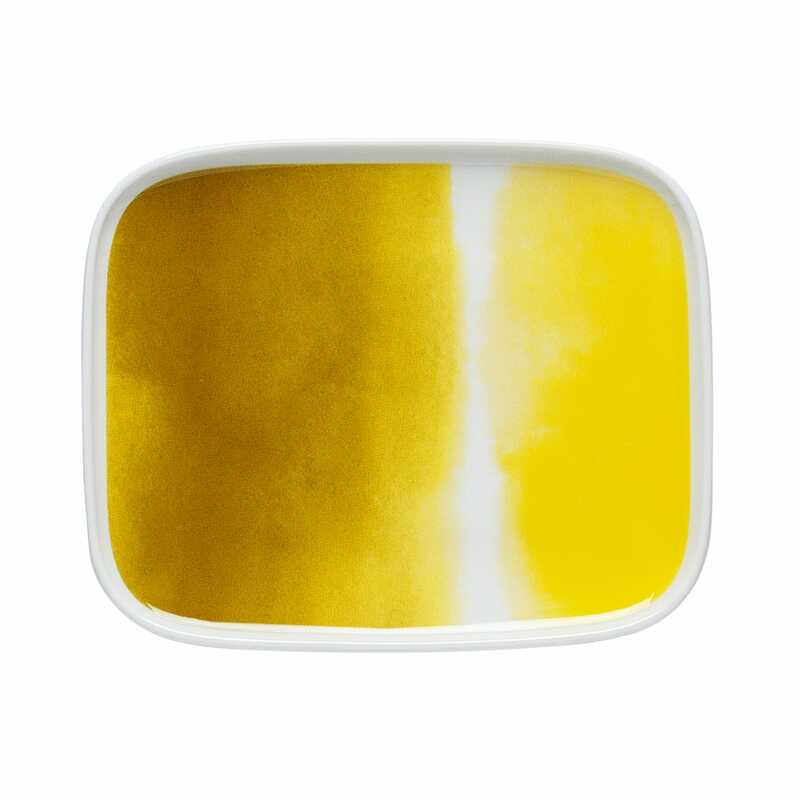 Please see availability below for each item. 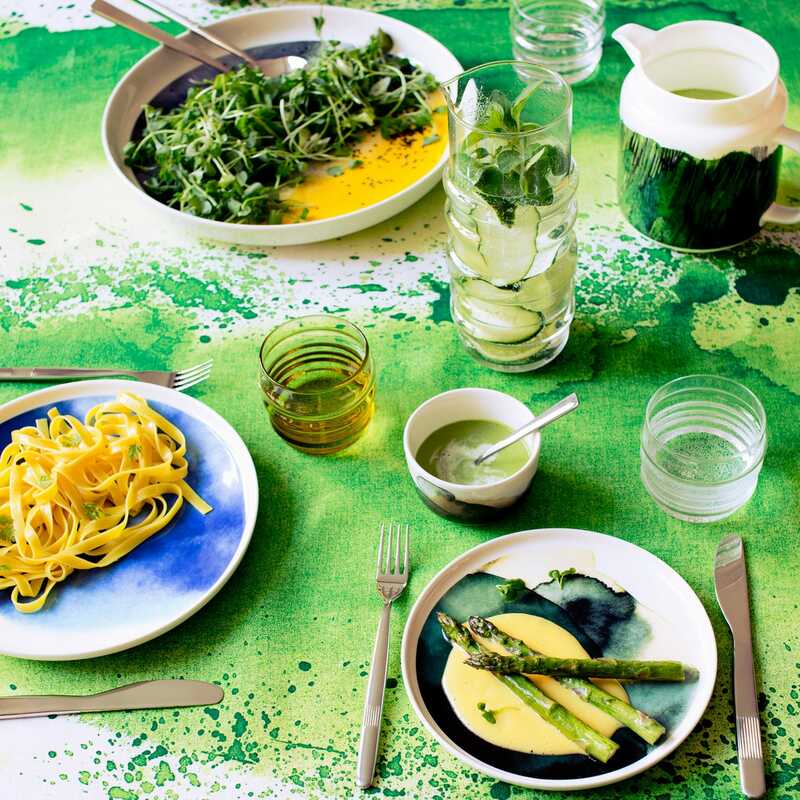 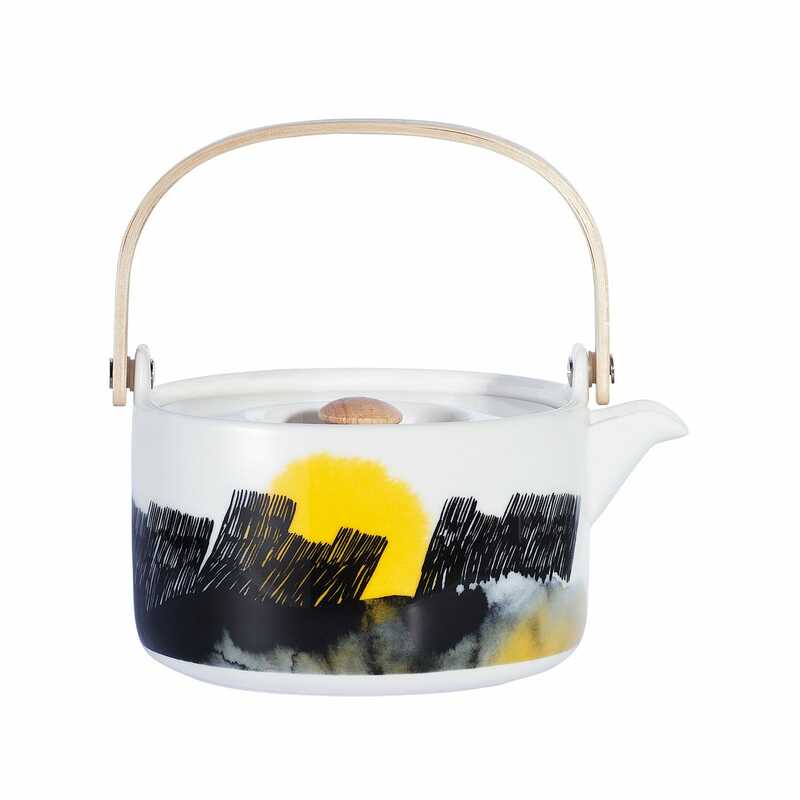 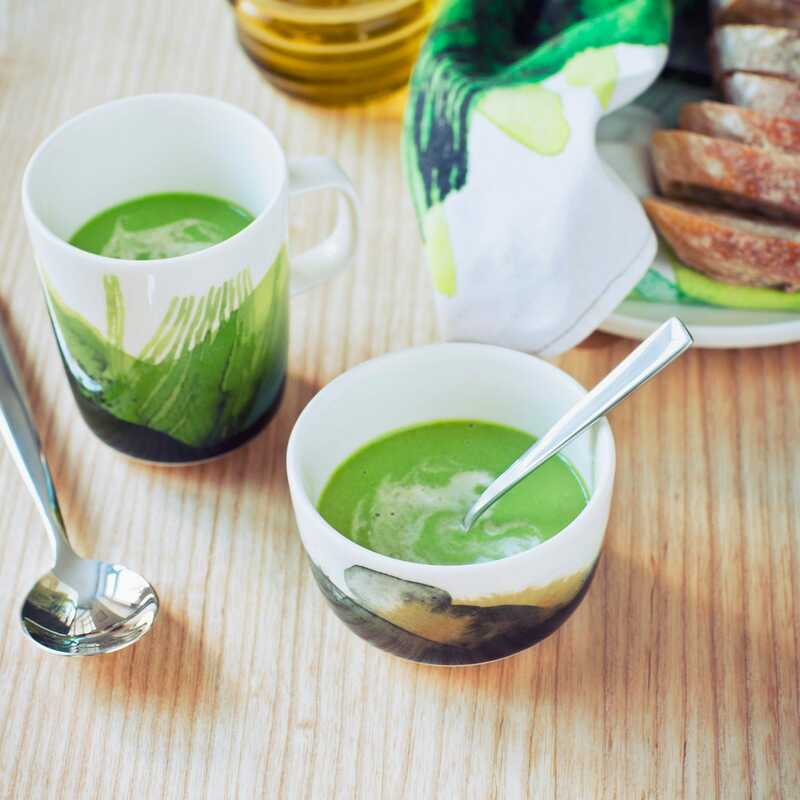 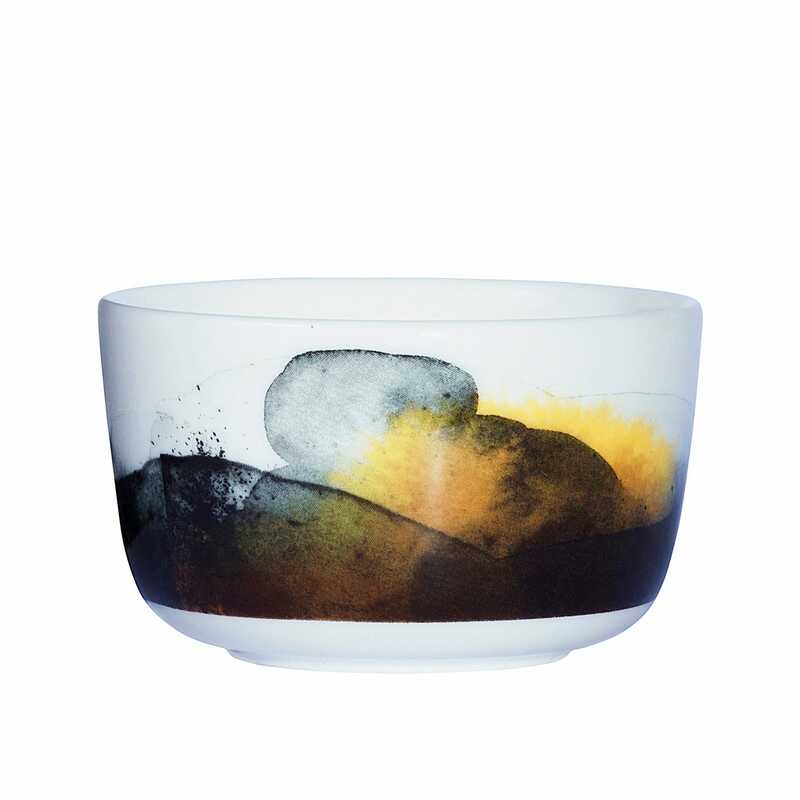 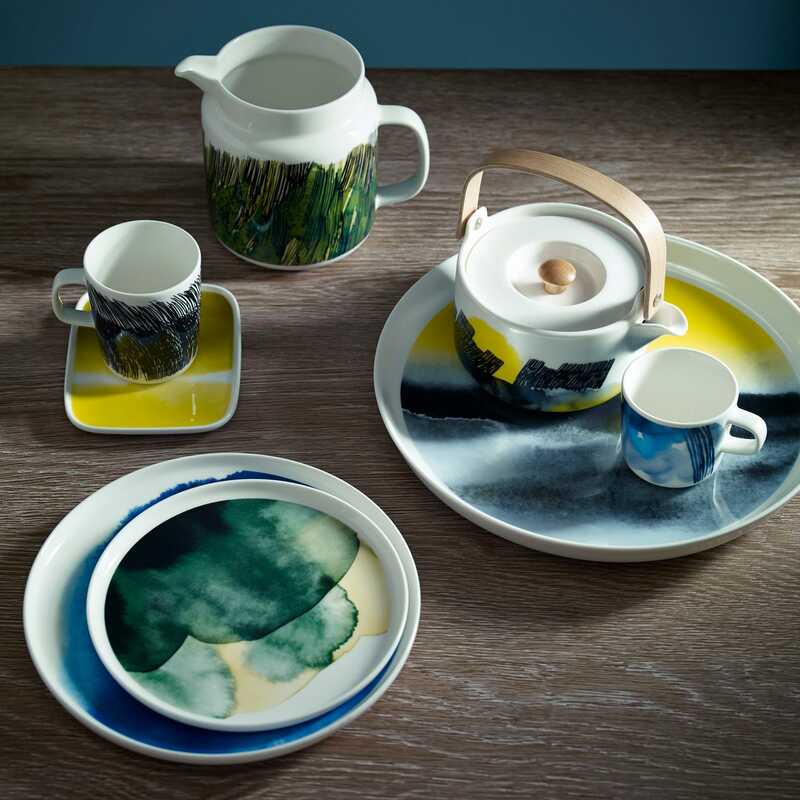 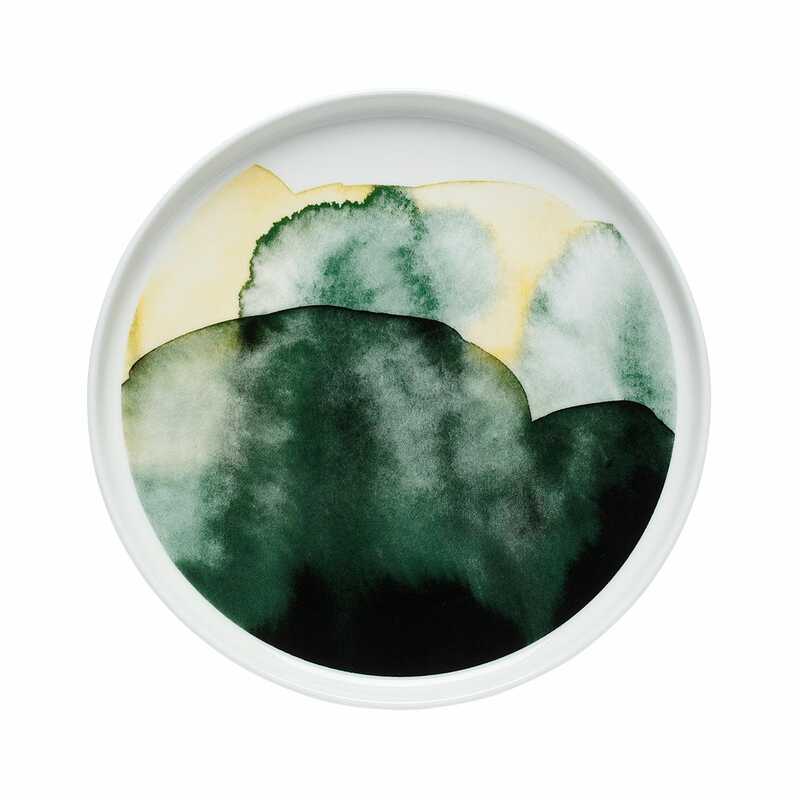 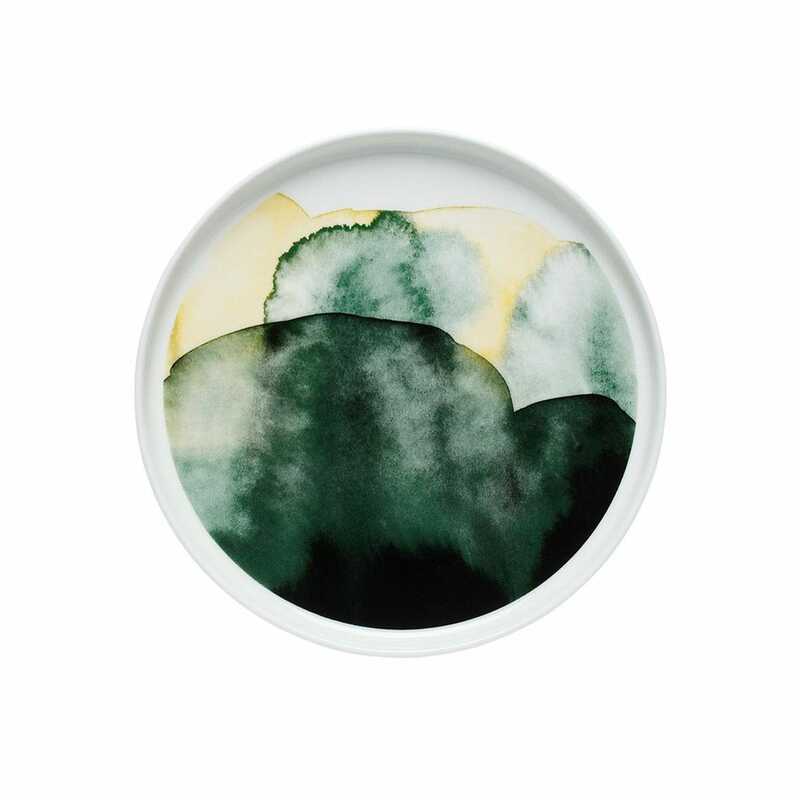 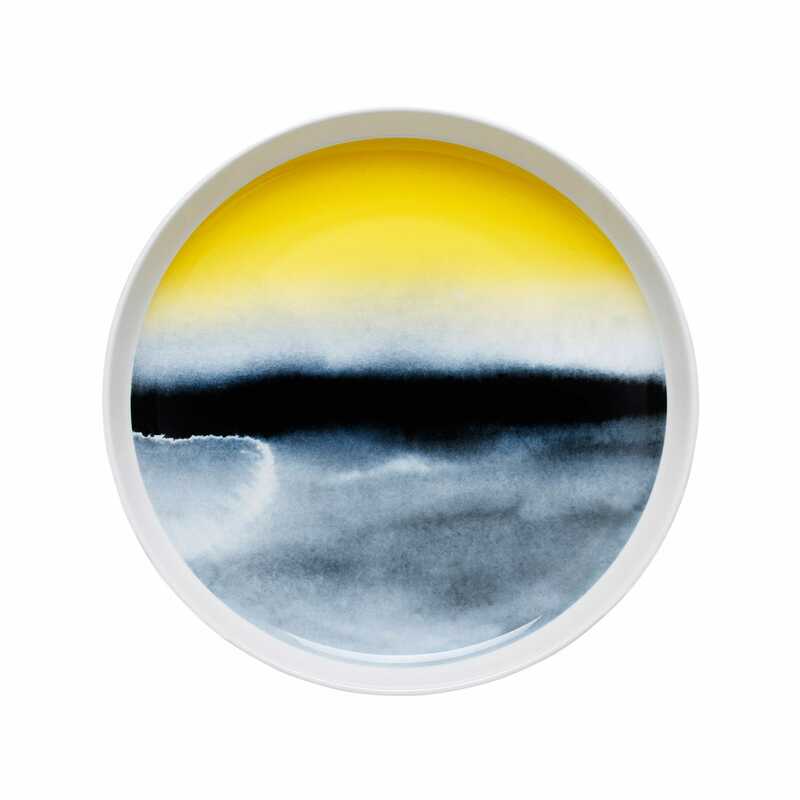 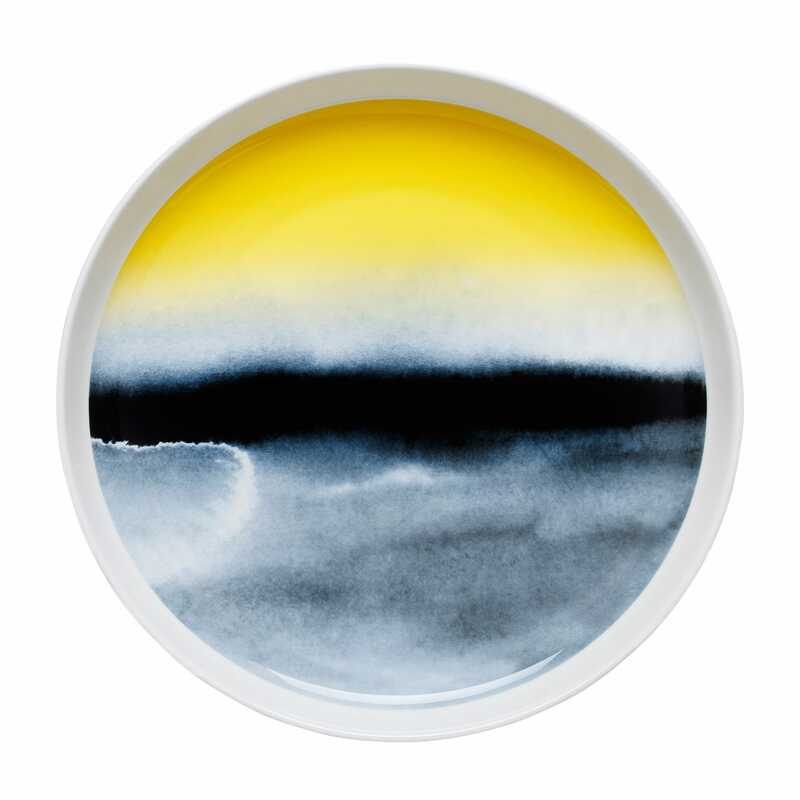 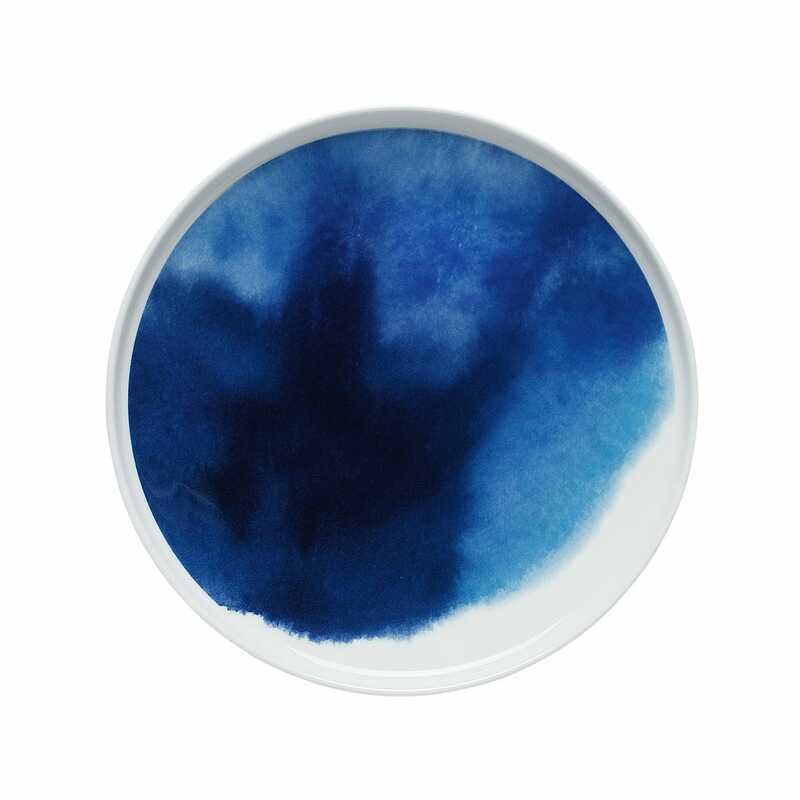 Taking inspiration from the Autumnal colours of the Nordic landscape, the Marimekko Weather Diary Range captures the atmosphere of the Finnish countryside within a sleekly styled collection of dinnerware. 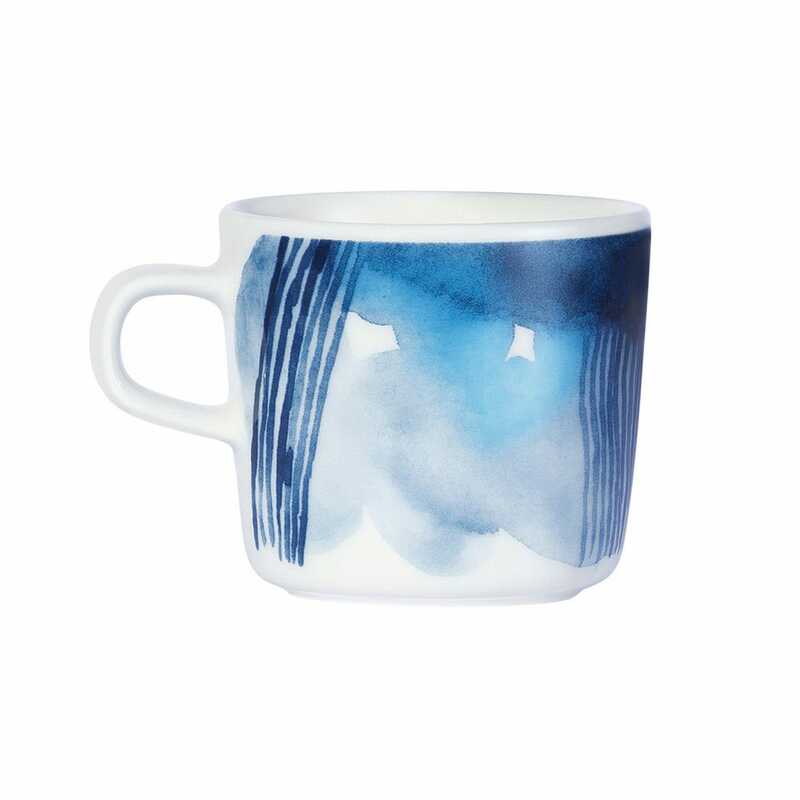 A collaboration between illustrator Aino-Maija Metsola and designer Sami Ruotsalainen, this modern formed coffee cup features a small square handle to match its cubed shape. 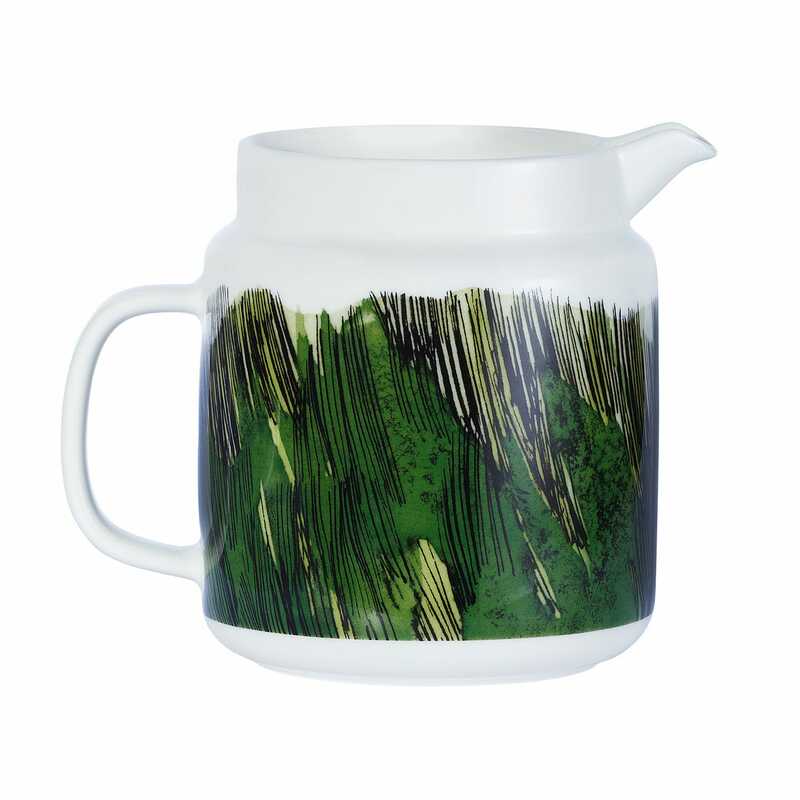 Please see availability above for each item. 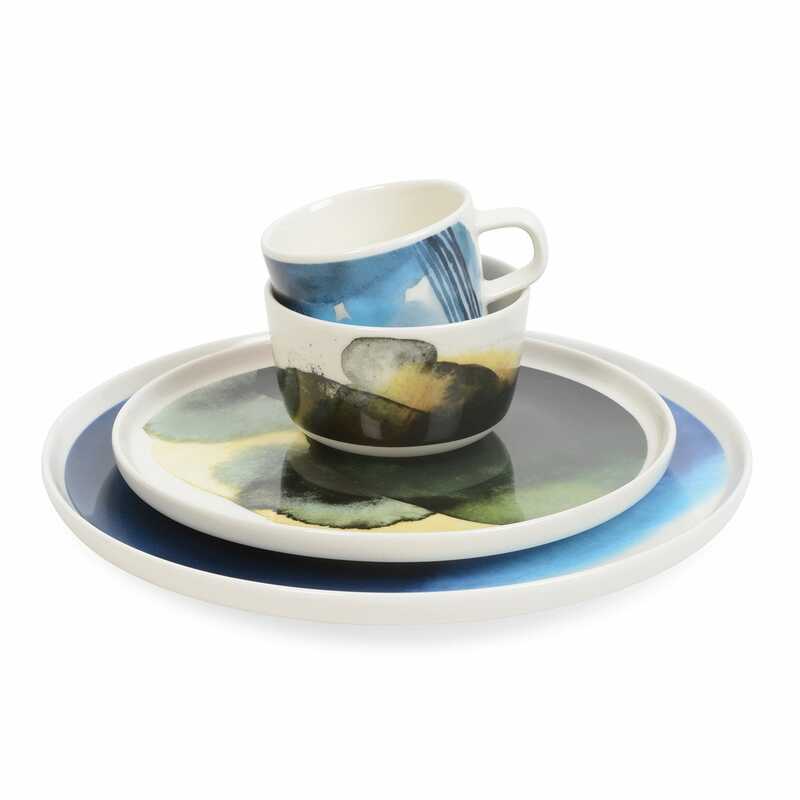 Now that is a wonderful gift. 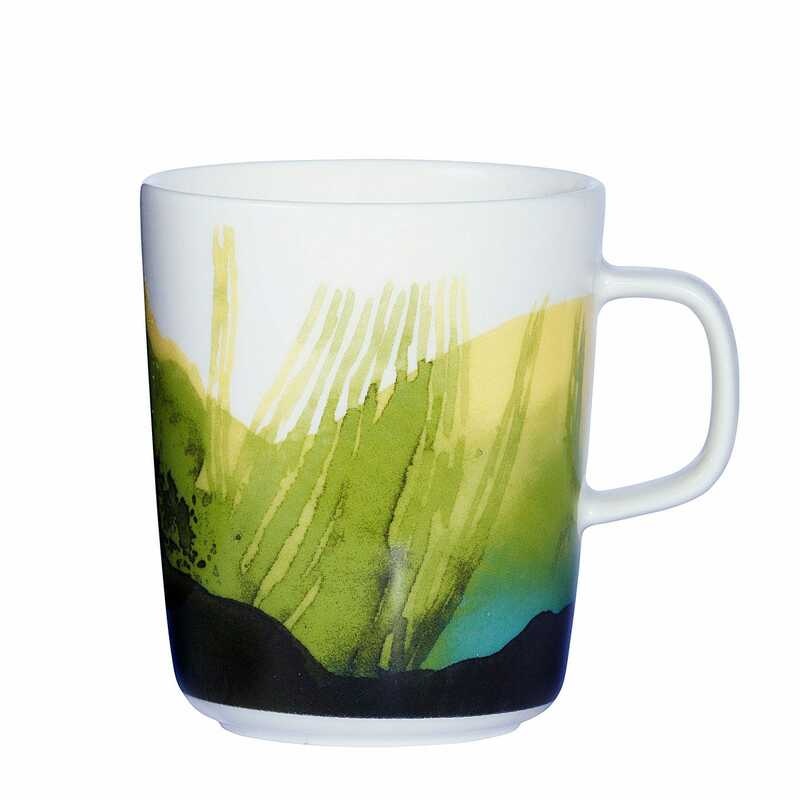 Gift for a friend, I know she will love it.